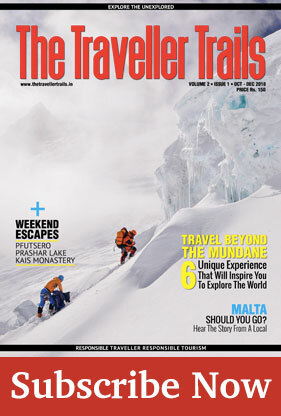 Dalhousie is a quite an amazing destination to relax and have a look at. Dalhousie sits on 5 hills which are Bhangora, Bakrota, Terah (also known as Moti Tibba), Potreyn and Kathalagh. With the height of 1970 meters above the sea level, the town is situated on the western end of the Dauladhar range of Himalayas. 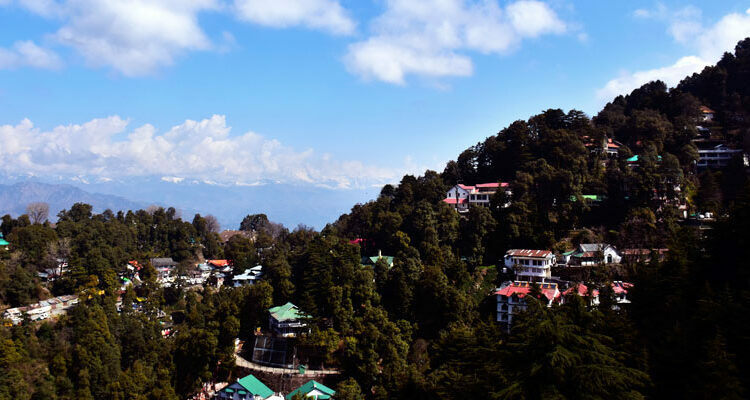 This place was engrossed by the British when they discovered wild sequestered flora of Dalhousie and then the British government established this place in 1854 as the summer retreat for its troops. 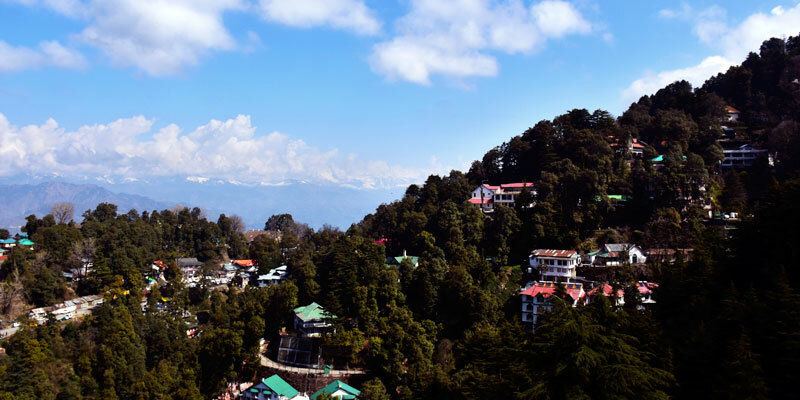 Dalhousie is named by Sir Donald Mcleod after Lord Dalhousie-the chief representative of British rule in India (1848-1856). The British style architecture has drawn “Lord Dalhousie” here. The town founded by British was completely scented in a British flavour. The climatic conditions and flora of the town were similar to Europe. The lure of the mist covered magical forests of Dalhousie had drawn visitors ever since the settlement was established there. I started my journey to Dalhousie by road during winter season passing through the cool shadowed roads. As I entered Dalhousie my eyes shifted to the raising white hues of fog from the long deodar trees on either side of the road. What attracted me more was the soothing flute music played by locals near the temples and was a treat to my ears. Later I found the delightful view of green descending plains with little grey roofed huts to its corners. I’ve learned that these hills are treasured with ancient temples, Victorian-style mansions, quaint churches and Scottish architecture, cultured with beautiful handicrafts, local music, dance and much more. Dalhousie is so perfect in itself for the people who love peace. One can spend the whole day either looking at the limitless nature or under the huge sheltering deodar trees. As I got off the car and started walking down the way, I witnessed widely spread snow-capped Pir Panjal mountain ranges and the perfect picture of flowing River Ravi at the base of the town. Finally, I reached my hotel. As soon as I entered the room I ran towards the balcony where I saw a huge couch placed in it. I ordered a hot cup of coffee, sat on the comforting couch in the balcony with plugged-in earphones and enjoyed the songs having a look at the never-ending descending mountains. Later on, I groomed myself to visit the colorful mall road of the place. There was a panoramic view from the top of the mall road and great shopping options. Later I visited the church at Subhash Chowk and experienced one of the marvelous sunset views. There was another church in Gandhi Chowk which opened on fixed timings. Apart from this, there are few more churches in the area marvellously built. 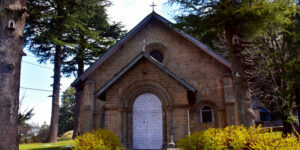 Dalhousie has a number of old churches. 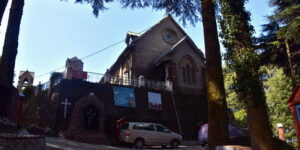 St. John’s was the first Protestant church built in Dalhousie in 1863 at Gandhi Chowk. Erected in 1894, St. Francis Church at Subhash Chowk has beautiful glasswork and intricate stonework. St. Andrew’s Church, also known as Church of Scotland, was built by Protestant Christians in 1903. St. Patrick’s Church built in 1909 is the biggest church in the town, with seating capacity for 300 people in the prayer hall. I spent some quality time with the company of my own thoughts during this walk. As I finished walking I had great Tibetan food in the mall as the place also remains famous among Tibetans and you will find many Tibetan deities. Later I rushed to my hotel room as it was getting colder. Next day was, even more, fun as I visited Kalatop wildlife sanctuary and saw a wide range of birds and animals there. Nature walk here gives an awe-inspiring view with some pine forests around it. I have also heard of the place called Panchpula before coming here, which is known mainly for water streams that serve water to the Dalhousie region. I went there and had a fun time sitting on the huge rocks and playing there in the water. Finally, I took a short hike to Dainkund. The peak is 2700 meters above the sea level, and it took about 40 to 50 minutes to reach the top which gives 360-degree view. It was a day well spent and I returned back to the hotel which ended my visit to this beautiful town. As I returned back with a hand full of memories I can say that Dalhousie is aptly meant for the nature lovers.